Meg Mac starts 2019 with tour dates in America, the UK, Europe and Australia to promote her forthcoming set of new recordings. "I can’t wait to take this new show around the country. Singing live is the most enjoyable thing I do. I’ll be playing songs from my new record as well as the songs you know from my first EP and ‘Low Blows’ album. It’s going to be a powerful new show, so I really hope you can join me on the tour". 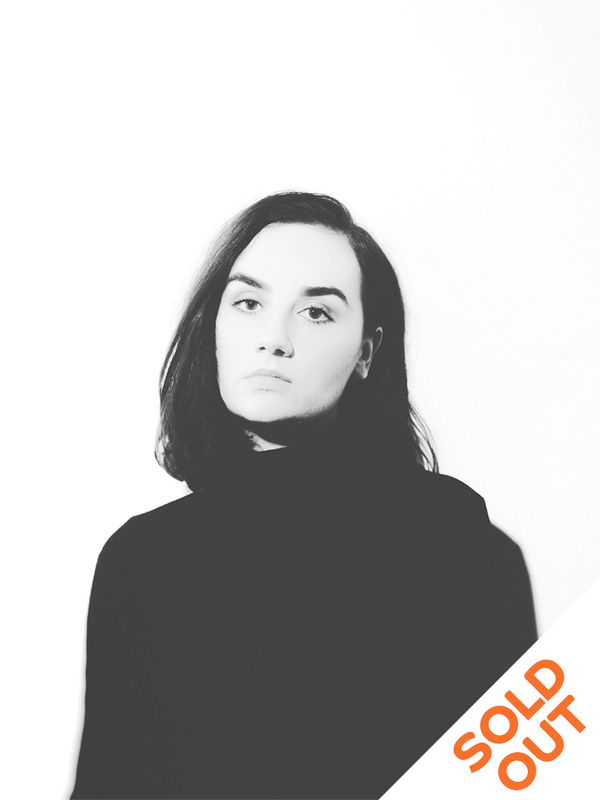 ‘Give Me My Name Back’ the first track taken from Meg Mac’s forthcoming record is a compelling rallying cry about reclaiming identity, dignity and self-worth. "This song is about standing up for yourself. It’s for everyone who has lost an important part of themselves, which they need to reclaim in order to move forward with their lives”. Says Meg Mac. Meg Mac’s ‘Low Blows’ album debuted at number 2 on the ARIA album Chart and her Platinum plus selling debut EP, ('Roll Up Your Sleeves’ has racked up almost 20 million plays on Spotify), is now available on vinyl, including bonus track ‘Never Be’. "Stand up, say it - give me my name back".